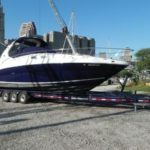 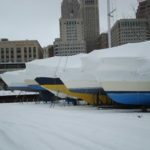 Since 1984, Riverfront Yacht Services has been Lake Erie’s source for marine electronics sales, service and installation. 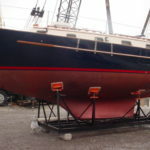 During this time we have built a reputation for professional installation, instructive assistance in selecting what’s right for you and your vessel and competitive pricing. 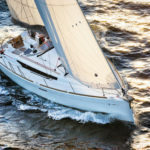 We have outfitted everything from cruising and racing sailboats to sportfishing and cabin cruisers. 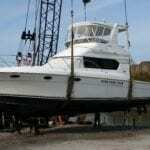 Custom installations are our specialty. 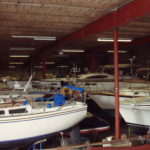 Most of our technicians have over 20 years of experience in the marine industry and have completed numerous training schools. 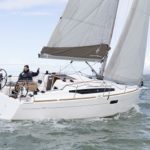 We offer a full line of marine electronics for navigation, communication, extended cruising and safety.